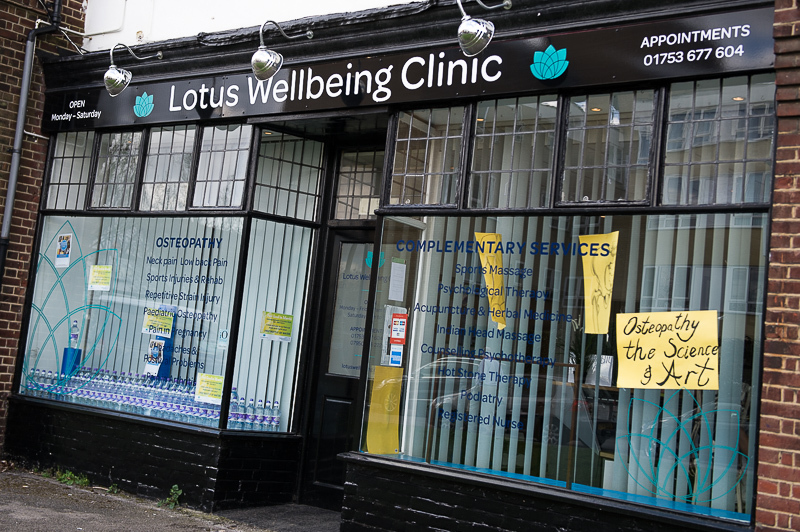 The Clinic was launched in 2003 to provide a truly patient-centred approach to a patients pain management issues and to help promote overall wellbeing. We provide professional, effective and above all, safe treatments for pain relief to patients to help them ‘feel better’ in the broadest meaning of the word. 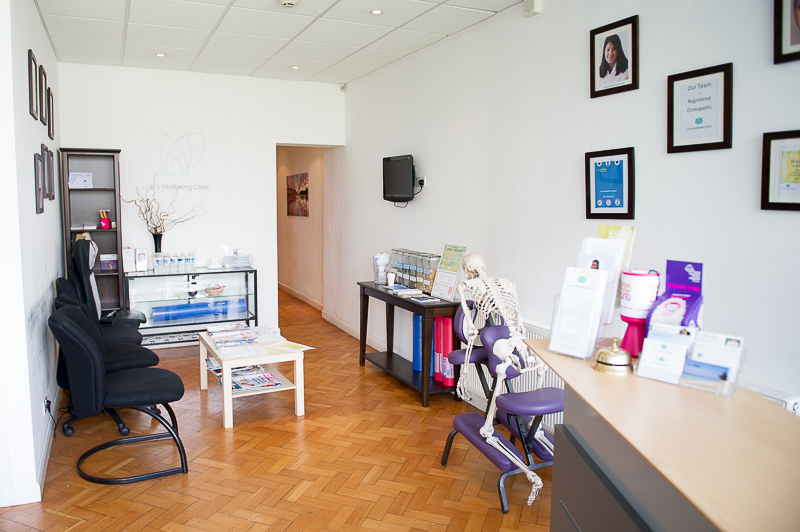 We assess our patients extensively and our number one priority is to reduce the patients’ pain and to try to effect more long-term symptom relief, whilst helping them to achieve their wider health goals. Where appropriate and when in the patients’ best interest, we also provide referrals to other health practitioners. Conveniently located next to Iver train station, the M4, M40 & M25 motorways are just a few minutes drive away. We’re also just 10 minutes drive from Heathrow Airport, so are able to provide emergency appointments for visiting aircrew and ground staff. We’re based in a Community setting, serving patients in Richings Park, Iver, Langley, Windsor, Slough, Uxbridge, Hillingdon, Hayes, Heathrow and other surrounding areas. We provide services for private paying and insured patients. We work with all major health insurance companies including Bupa, Axa PPP, Aviva and Cigna. Our Osteopaths are all registered with the General Osteopathic council and members of the British Osteopathic Association. With stress and back pain being the two of the biggest reasons for absence from work; we have provision at our clinic to help with both. Our treatment is covered by all major insurance companies. We provide a range of services for corporate clients and can arrange tailored services based on the specific needs of your workforce. Our health professionals also run workshops and can talk at seminars and wellbeing events. We can provide visiting onsite clinics and work station assessments, or if preferred we can host events at our Clinic site. Please contact us to discuss the specific requirements relating to your company.